Perfect for Super Bowl, Television & Cable Companies and Fathers Day Gifts. 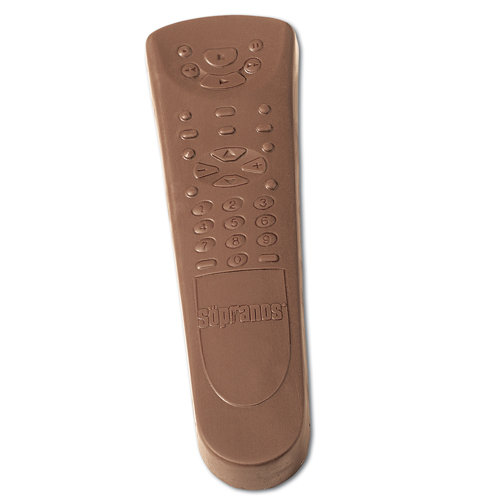 The imprint area on the Television Remote is 2 3/8" X 1 1/8". Size : 8 3/4" X 2 3/4"
8 3/4" X 2 3/4"